Solar power is a clean and cost-effective way to generate renewable electricity. There are many reasons why you should install a solar power system for your home. Different people have different reasons for wanting a little free energy. If you’re an environmentalist, solar power is definitely one of the cleanest and easiest to get sources of renewable energy available. It can do wonders for your carbon footprint. If you’re budget-conscious, switching to solar electricity means reducing your energy bill by half, or eliminating it completely. 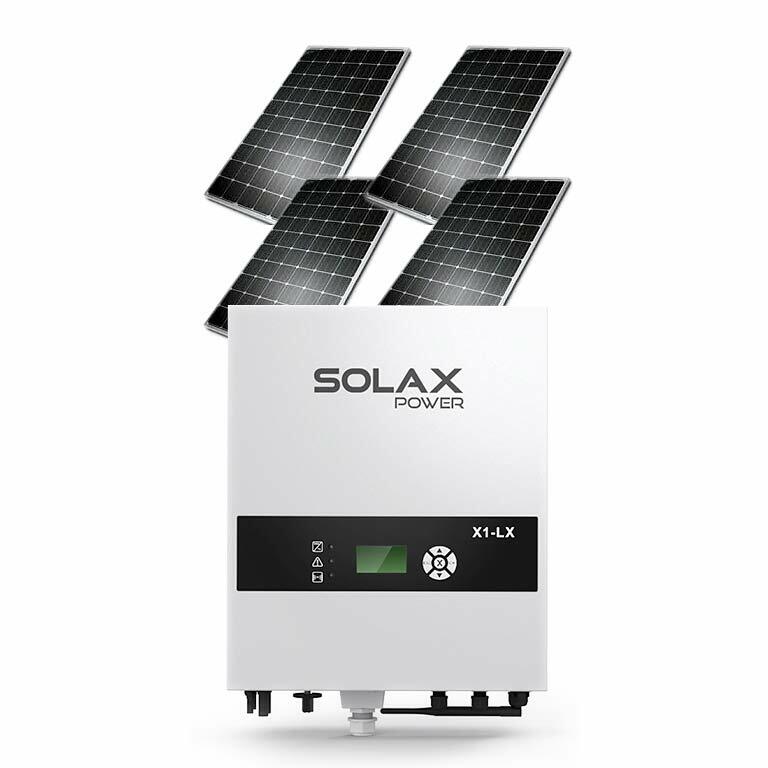 There are 3 types of PV Solar Systems to choose from, Grid Connected, Grid Connected with Battery Storage & Stand Alone. Grid Connected systems are connected to the electricity grid and are the most common in Australia. During the day, solar power is generally used first by your premises before using electricity from the grid. If you don’t use all of your solar power each day, the excess may be exported to the electricity grid. Grid Connected with Battery Storage are solar PV systems which are connected to the electricity grid and also have their own battery storage. Your unused solar power each day can be stored in the battery for your use at night. This helps you save even more on your power bills. And you still have the back-up support of electricity from the grid. They are also known as hybrid solar PV systems. Stand Alone systems. These are not connected to the grid and therefore must have their own battery storage or back-up generation (eg. diesel generator) for power supply. The costs to buy and install a stand-alone system with back-up generation/battery storage are much higher than grid-connected system. They are usually installed in remote locations where the cost to connect to the electricity grid is much higher. DNA Queensland Electrical offer solar panels and inverters which are premium in quality. We never out-source our installions so we maintain maintain quality control from start to finish. Whilst our solar engineers, PV designers and installation teams ensure that any size project is completed to the highest standards facilitating high return on investment.